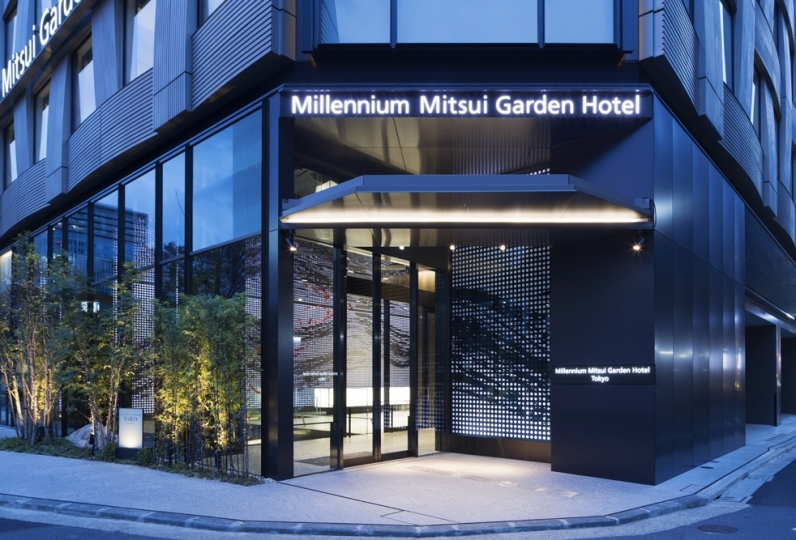 Directly connected to both Tokyo Metro Mitsukoshimae and JR Shin-Nihombashi Stations, and around an 11-minute walk from JR Tokyo Station, this hotel that stands at a convenient location was established as a new gateway to Nihonbashi. 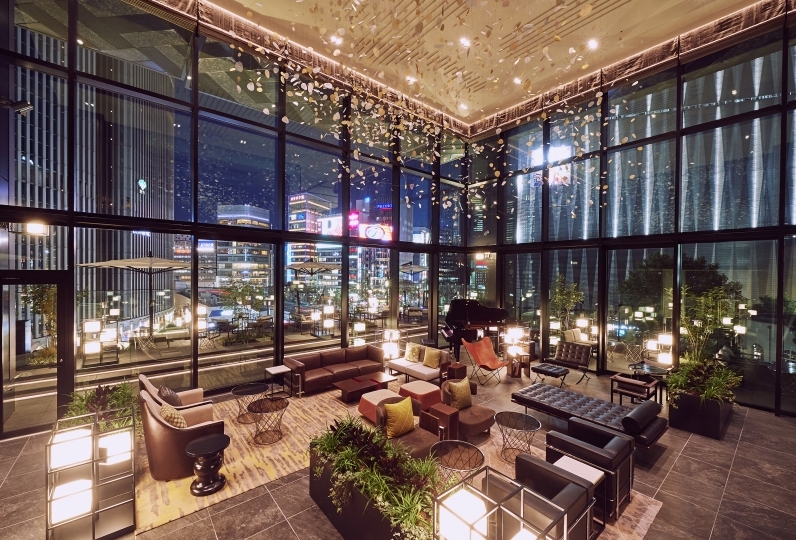 The interior of the hotel incorporates modern elements along with elements of Edo culture, under which the area prospered. 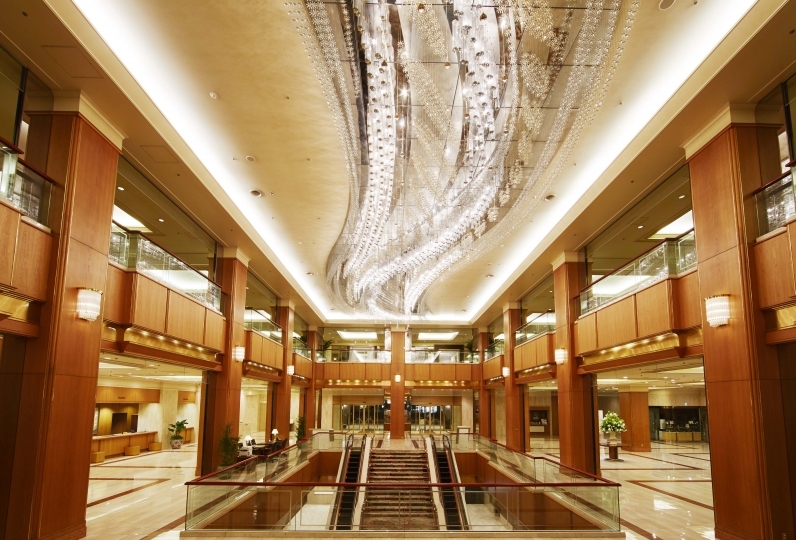 Experience the essence of Nihonbashi in every corner of the hotel. You will find a public bathing area, a symbol of Japanese culture, on the 9th floor, for exclusive use of hotel guests. The location was very good and everything was perfect. Room was only shower booth, but large public bath was very comfortable. This time, it was a very memorable and enjoyable stay. However, only two points were disappointing. The first point, because there was electric work at night, I was worried about the sound. The second point seems to be that the air conditioning in the room was not good. As it was a warm day, I felt that the heating from the elevator had come to the room. So I put on the air conditioning. I used for sightseeing trip with my 70s mother, aunt from the region. 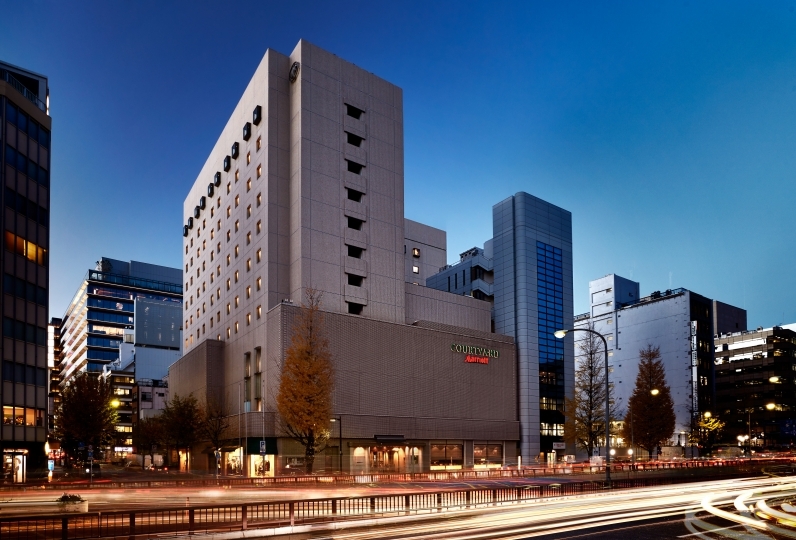 Good location conditions (close to Tokyo Station, close to the nearest station), good facilities maintenance (large public bath), new, affordable prices and all conditions decided well here. It was a really satisfying, above expectations hotel. My mothers were also very happy. 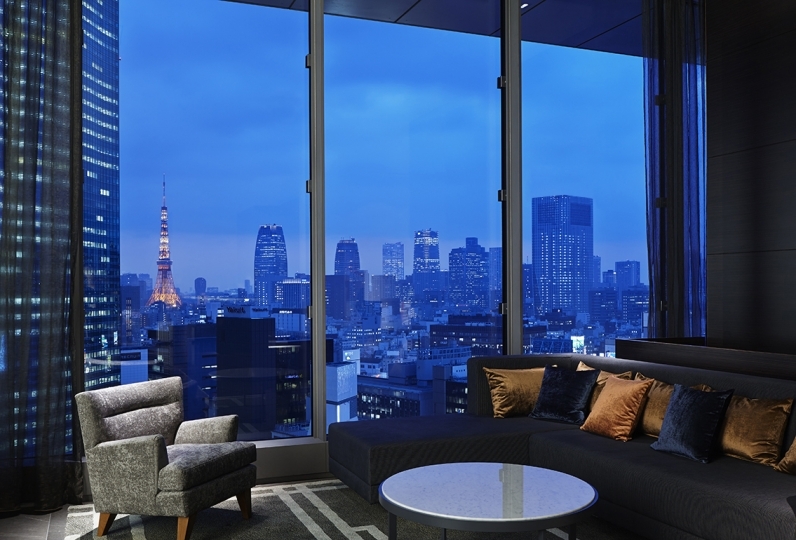 The hotel in Tokyo has been said to be the norm from next time. I agree. The correspondence of the hotel was also very good. It was a really good trip. 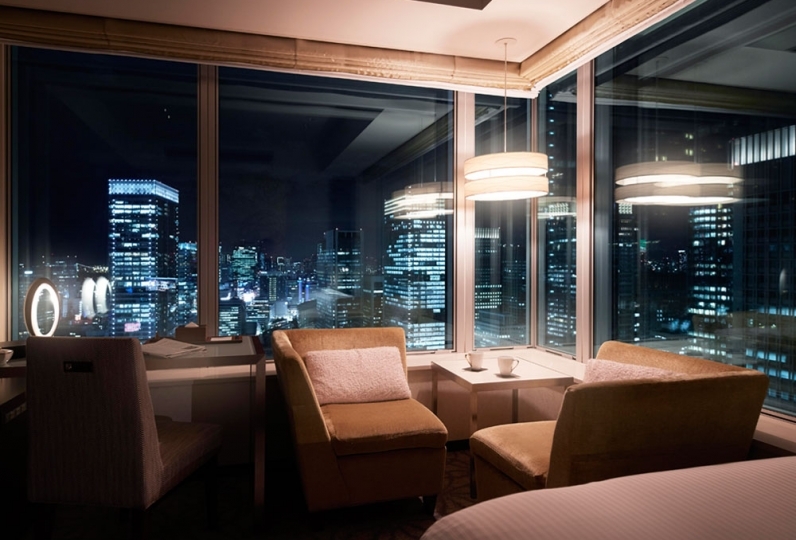 Sit back and enjoy the hospitality of a high-end restaurant and Kaga cuisine created with carefully selected ingredients while gazing at the views of Nihonbashi. For use by hotel guests only. Free of charge. *Depending on the time of use, the bath may become crowded. *Please note that there may be changes in the opening hours of the bath at times. A bar with an authentic atmosphere, managed by Nihonbashi Asada. Besides the selection of drinks, guests can also enjoy the food menu of Asada.